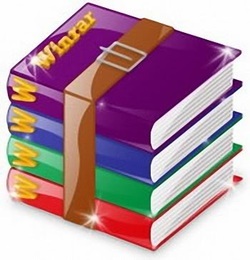 Microsoft Visual Studio 2010 Ultimate is the comprehensive suite of application lifecycle management tools for teams to ensure quality results, from design to deployment. 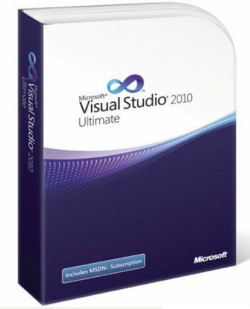 Whether youre creating new solutions or enhancing existing applications, Visual Studio 2010 Ultimate lets you bring your vision to life targeting an increasing number of platforms and technologiesu2014including cloud and parallel computing. Microsoft Visual Studio 2010 Ultimate v10.0 Comprehensive suite of tools to help teams ensure quality results, from design to deployment. Visual Studio 2010 Ultimate comes with Microsoft Test Manager. In order to use the full functionality of Microsoft Test Manager, Visual Studio Team Foundation Server 2010 must be installed. Team Foundation Server 2010 works on all editions of Windows 7 except for Windows 7 Home Premium. This intuitive interface allows you to create structural models rapidly and intuitively without long learning curve delays. 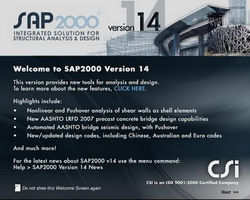 Now you can harness the power of SAP2000 for all of your analysis and design tasks, including small day-to-day problems. Complex Models can be generated and meshed with powerful Templates built into the interface. The Advanced Analytical Techniques allow for Step-by-Step Large Deformation Analysis, Multiple P-Delta, Eigen and Ritz Analyses, Cable Analysis, Tension or Compression Only Analysis, Buckling Analysis, Blast Analysis, Fast Nonlinear Analysis for Dampers, Base Isolators and Support Plasticity, Energy Methods for Drift Control and Segmental Construction Analysis. Bridge Designers can use SAP2000 Bridge Templates for generating Bridge Models, Automated Bridge Live Load Analysis and Design, Bridge Base Isolation, Bridge Construction Sequence Analysis, Large Deformation Cable Supported Bridge Analysis and Pushover Analysis. SAP2000 is for everyone! SAP2000 is for every project! From a simple small 2D static frame analysis to a large complex 3D nonlinear dynamic analysis, SAP2000 is the answer to all structural analysis and design needs. Through which you can check your Grade and GPA of your result. If any mistake made by the computer in your result you can check by generating your GPA by “GPA/CGPA Calculator”. Your Comment will help to improve the program. if any querry bing me at Shahzad834@yahoo.com. Convert Genius V3.6 has been manufactured as a solid, flexible and format-rich conversion package that easily and effectively converts videos among most popular formats with high quality and fast speed, thus you can enjoy any video anywhere. If you have been frustrated with the conversion between various formats, then take Convert Genius for a spin. 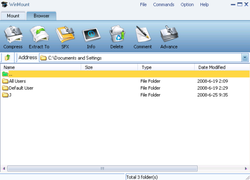 Supported Video Files Formats: AVI, MP4, FLV, Xvid, WMV, DivX, MPEG, MOV, VOB,ets. 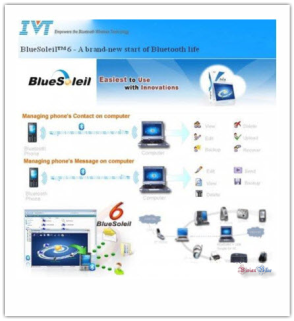 See the supported formats list Supported Output Devices: DVD Players, iPad, iPod, iPhone, Apple TV, Zune,PSP,PS3, Blackberry, 3G Phones, etc. 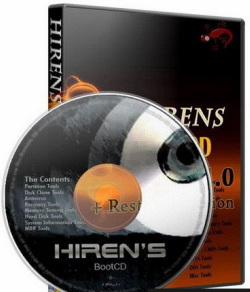 Easy Avi/Divx/Xvid to DVD Burner 2.7.34 With Serial | 5.2 MB Features neat user interface, very easy to use, without any complicated parameter settingsEasy Avi/Divx/Xvid to DVD Burner is a fast, high quality DVD authoring and burning tool that helps you to convert Divx files to DVD and burn DVD disc with easy. 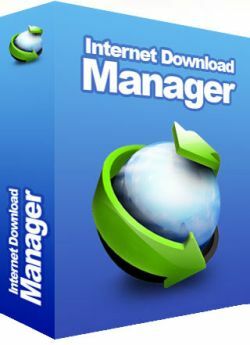 An all-in-one utility to tweak, optimize, tune and clean up your Windows 7, it includes over thirty different utilities to help make your system perform faster, increase stability and security, and helps you to personalize your copy of Windows 7. Mixed-media professionals such as photographers, Web designers, and graphic designers will not be disappointed in Adobe’s latest incarnation of Photoshop. In this release, Adobe aims hard at addressing the issues of file management, easy photo retouching, and smarter output for the Web. While Adobe manages to successfully address these issues, it also remains true to its photo editing roots. 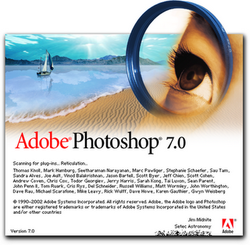 New and improved features and tools such as a painting option and an enhanced brush palette allow Photoshop to build on its reputation as the leading tool for image manipulators. New-school designers of wireless applications will smile when they discover that Photoshop 7.0 offers support for WBMP-formatted graphics. Photoshop 7.0’s new file management system comes in the form of a Windows Explorer-like file browser that allows users to easily sort and locate their images within various projects. Users can now organize projects by name, date, resolution, and a number of additional parameters. colleagues. Plus, you can animate video frames, paint and clone over multiple video frames, and import and export video files in a wide range of formats. 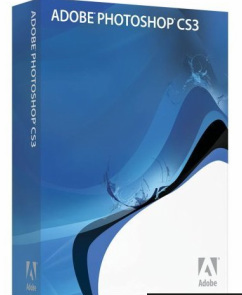 With improved performance throughout the editing workflow, Photoshop CS3 Extended helps you work more productively–even when editing the most specialized images. 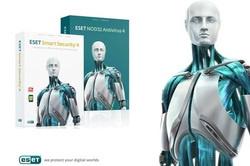 Leverage the power of the industry standard for the utmost creative control in image editing and compositing. Now you can apply filters nondestructively, manage and correct color more easily, convert color images to rich black-and-white with one click, and retouch images with more powerful cloning and healing tools. Plus, you can enjoy advanced compositing with breakthrough tools for aligning and blending layers automatically and making image selections with one brush stroke.